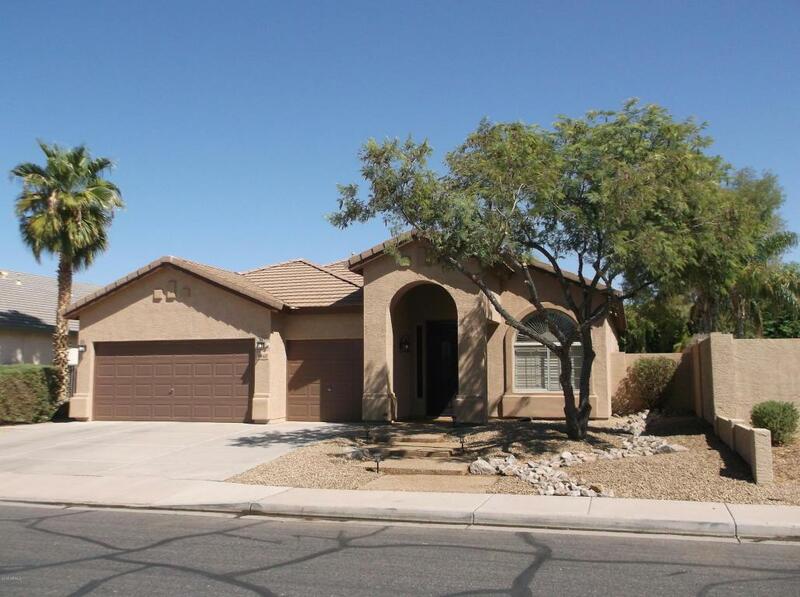 Wonderful single-level home with pool in Dobson Place sub-division! Granite counter tops in kitchen and both bathrooms. 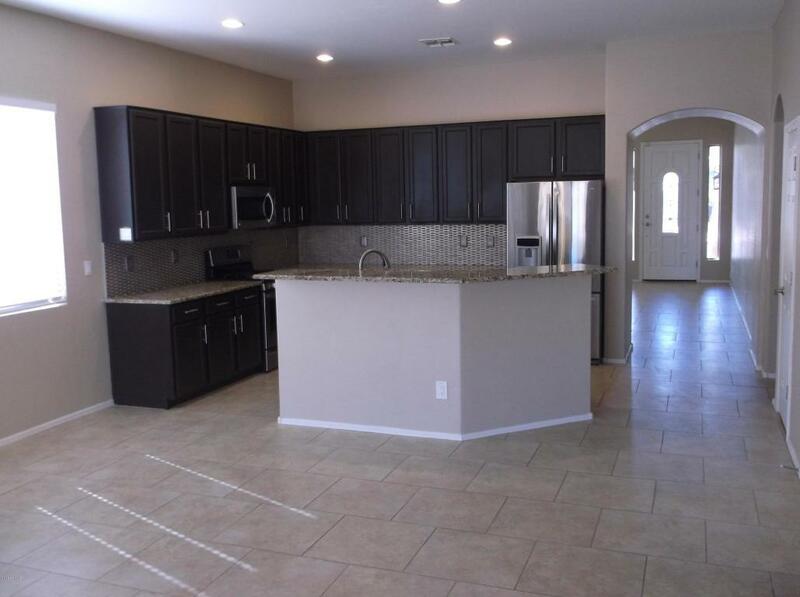 Split floor plan with double sinks in guest bath, HUGE master bedroom (w/ attached bonus room) and bath with double sinks and large walk-in closet! Epoxy flooring in 3 car garage and entry walkway. 3 car garage also has built in cabinets for extra storage. 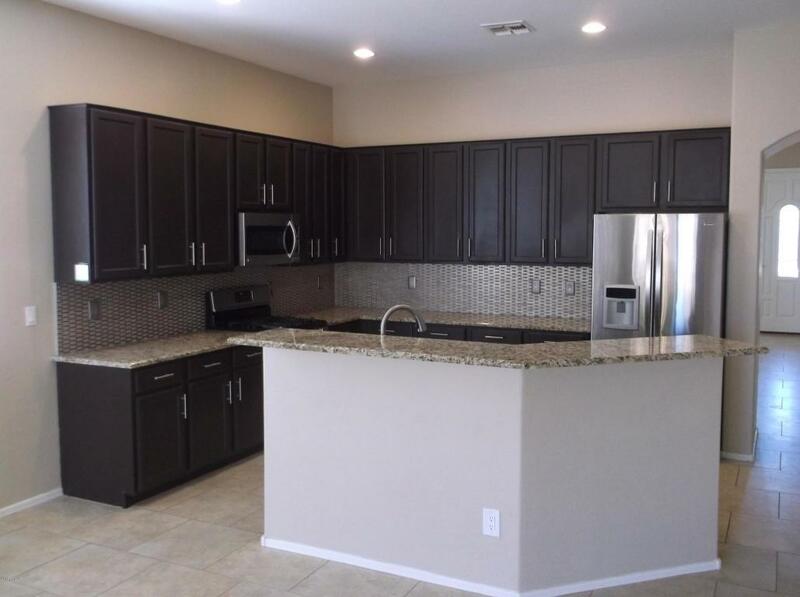 Newer Stainless steel appliances and sink, tile glass back splash in very nice upgraded kitchen. Kitchen opens to large family room. Tile flooring everywhere and carpet in bedrooms. Refreshing pool with water feature for those hot AZ afternoons! Backyard fireplace to sit and enjoys those cool winter evenings! 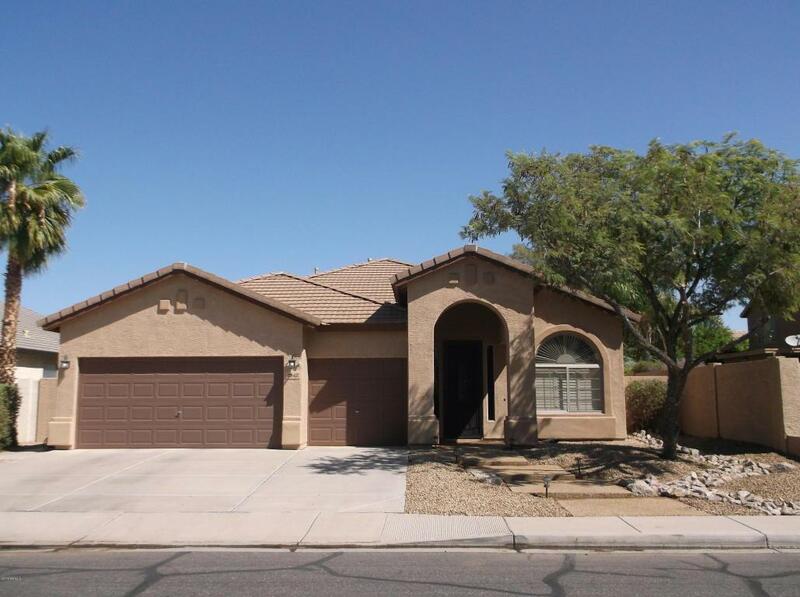 Home has been extremely well cared for, is super clean and ready for move in! !